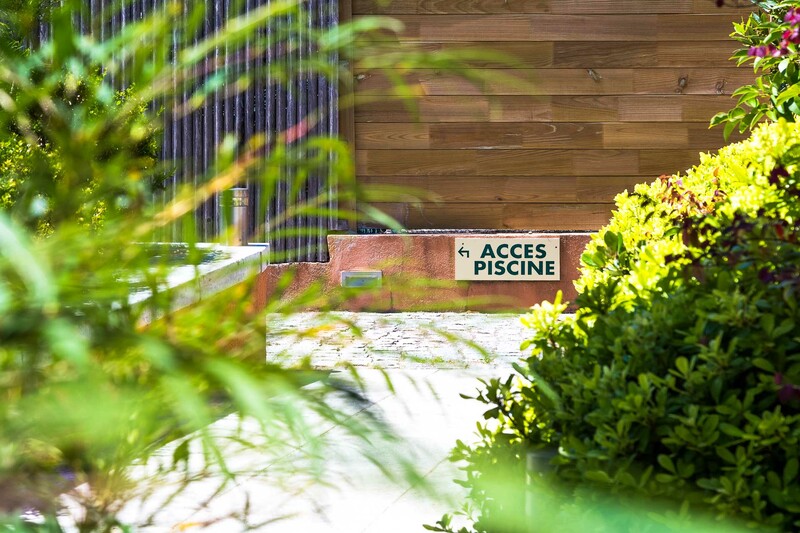 At this charming hotel in Saint-Tropez, you’ll discover a friendly atmosphere where you’re sure to find your oasis or little patch of heaven. 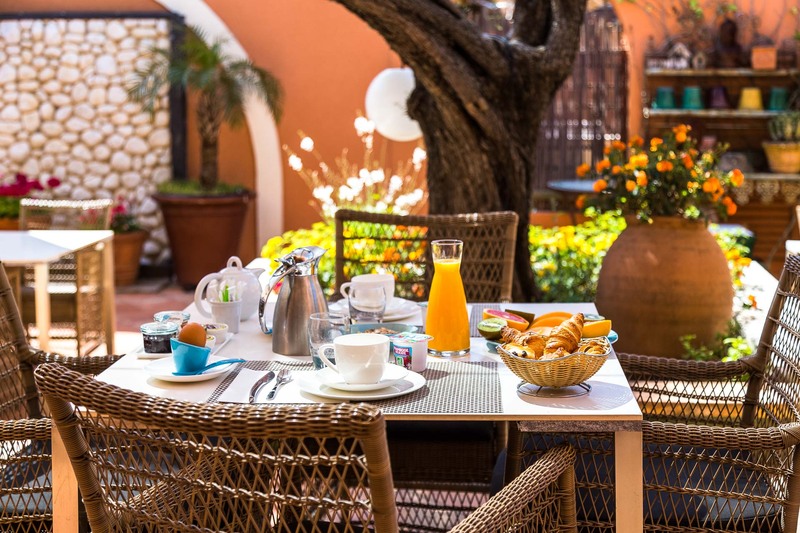 Have breakfast looking out to sea; chill on the terrace or by the pool; enjoy the luxurious comfort of the rooms - everything is here for you to spend a great break. Indeed, with Mediterranean at your feet, the Côte d’Azur sparkling with a thousand lights and the soft scents of Provence in the air, what’s not to love? Our hotel is located on the sea front, just 2 minutes on foot from La Bouillabaisse beach. 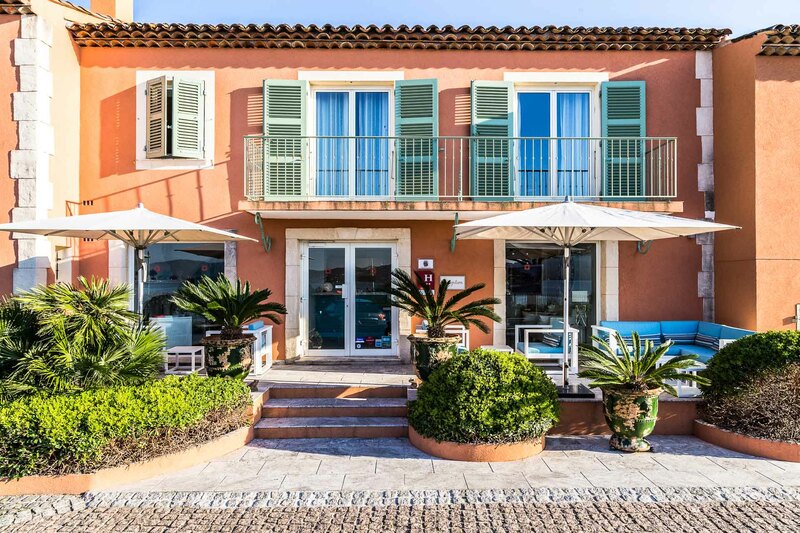 Leave your car at the hotel car park and wander on down towards the heart of Saint-Tropez, where in just 10 minutes, you’ll have reached the town centre, its shops and restaurants. 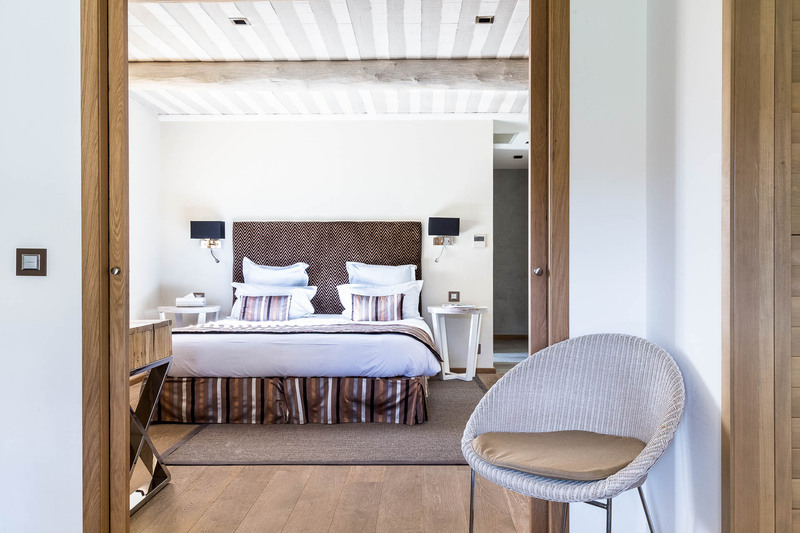 Our air-conditioned rooms and suites, most with private terrace (ideal for breakfast), offer views of the sea, garden or swimming pool. 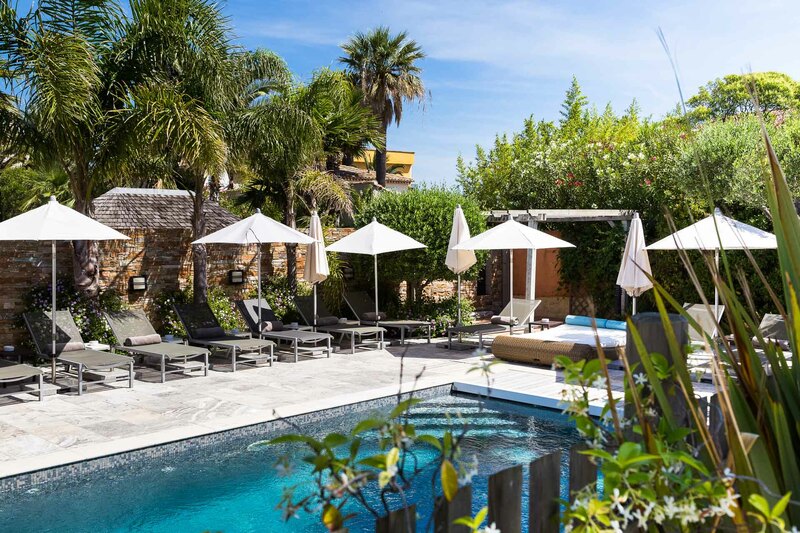 They can host between 1 and 4 people, providing comfort and quiet in the privileged setting of Saint-Tropez. Nearby our hotel, discover the sea, sandy beaches, luxury boutiques, art galleries, ports, fine yachts and prestigious sailboats. 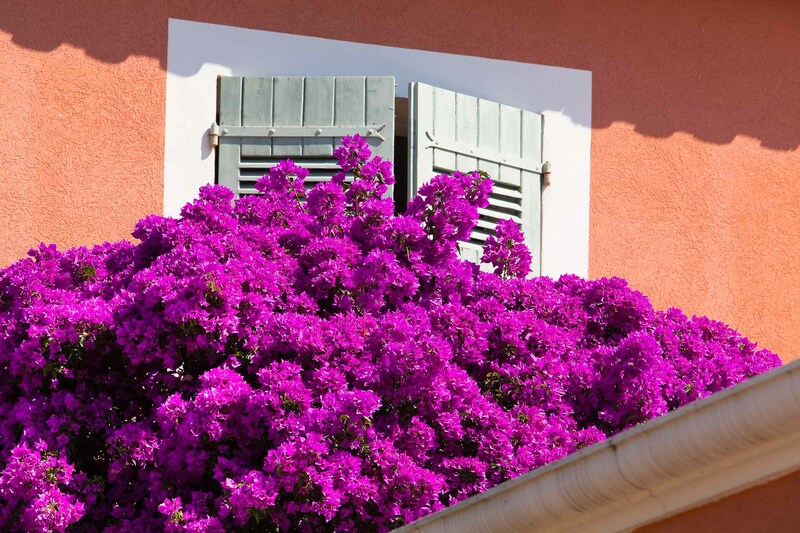 The Saint-Tropez bay and its dazzling nature will light up your holiday!